Jeddah is not. 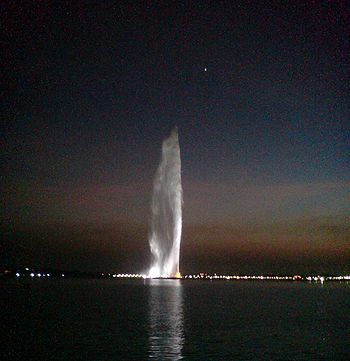 Jeddah moves at it’s own pace, not caring how anyone views it, never-changing unless it is out of necessity. Jeddah is intriguing. It’s many secrets are well-concealed beneath a dark veil, that even someone who has spent the majority of his live in the city is unable to completely grasp them. Jeddah is where I was born, and where I’ve been running off to every summer for as long as I can remember. And in that duration, I’ve always been filled with anticipation mixed with loathing for the city (and country) where you can only see its women’s eyes, where being born of a certain gender gives you priority in everything, where day is night and night is day. That is, until this year. Maybe I was in desperate need of being away from all the pressures of the fast-paced life, maybe it’s just that I’ve done a lot of growing up over the past year, but I now see Jeddah as a changed city, and I am not referring to the countless number of new bridges and highways built.The faces, the places, the environment, and the memories: they are clearer now and so I can accept them as part of who I am. And you know, from a different perspective, the two cities aren’t so different. Beirut and Jeddah, they both teach a person how to stand up on their own feet and face the challenges. 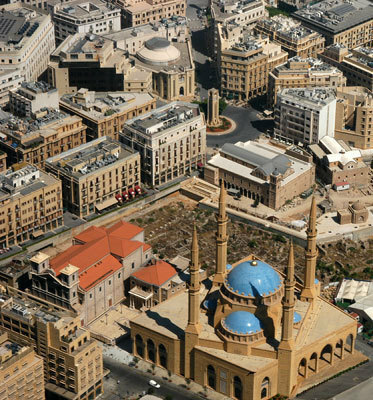 Beirut and Jeddah, two greatly misunderstood cities trying to leave their mark on the world. Beirut and Jeddah, two cities where there are many truly amazing stories to share.